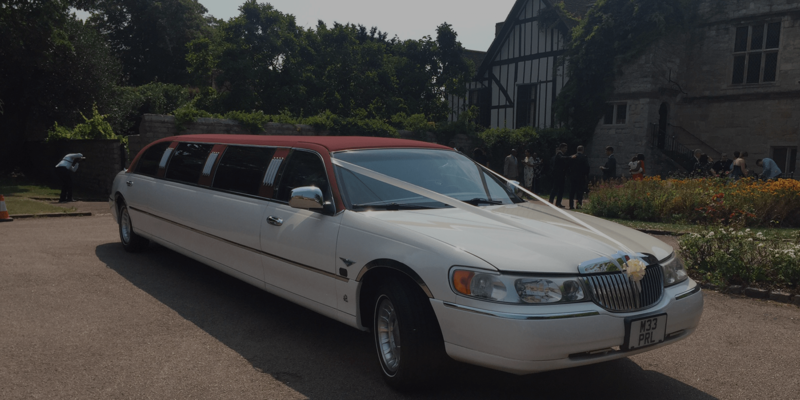 Kent Atlantic Limousines offers beautiful limousines for hire in Greenwich. Our impressive fleet of vehicles is not just eye-catching; they are uber-comfortable rides to ride on. 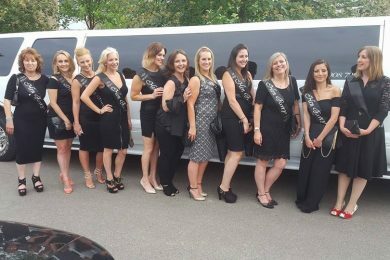 If you have a special day that you just want to make perfect, a limo hire from Kent Atlantic Limousines can be that juicy cherry on top. 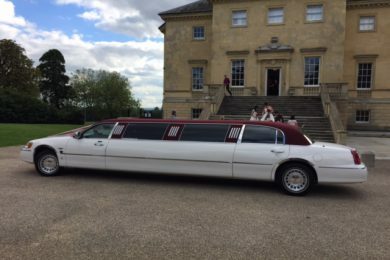 The Classic Limousine – with a twist! Our fleet’s shining star is the red-roofed stretch Lincoln limousine. The beauty comfortably seats 8 passengers within its spacious hold. This car is unlike any limousine. The maroon roof detailing is extremely limited edition. In fact, it’s one of the only two in the UK today. Arrive to an event in style in a car that stands out from the rest. 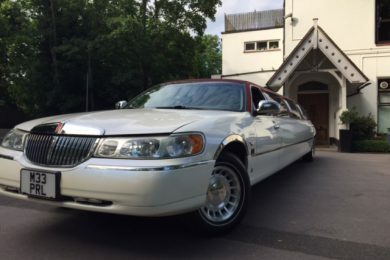 Do you want something more than the romantic opulence of a stretch Lincoln? Kent Atlantic Limousine also has a Ford Excursion 4×4 for hire in Greenwich. This unique vehicle is just as luxurious but bigger and bolder. The enchanting beast seats a crowd – 13 people to be exact. More modern, the vehicle comes with pre-installed laser lights and guests are welcomed with champagne glasses ready to clink. Start the party even before you’ve arrived at a venue! 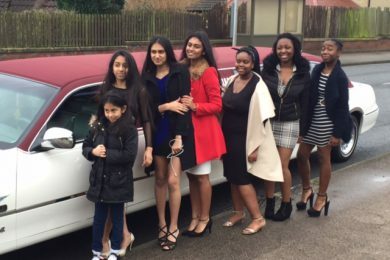 Riding in a limousine is definitely an experience. At Kent Atlantic Limousines, we are inviting more and more people to partake in this indulgence. We have created premium deals that simplify the pricing of our limousine rentals. Midweek Bookings – Do you need our vehicles between Monday and Thursday? Get special discounts form us during off-peak days! Ascot – The Ascot is quintessentially British and it is time for you to experience it. 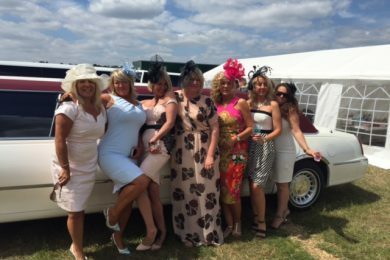 Let it be a hassle-free day at the races for you and your group. Our Ascot deals make it easier for you to enjoy the Ascot without having to worry about your (stylish) transportation. 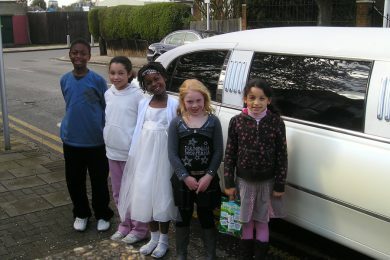 For more information about renting our limousines in Greenwich, don’t hesitate to contact us now! As we are local to Greenwich we can provide the lowest prices available.